Brand visibility at it's best! Our custom printed doggie t-shirts will be the hit of your next promotion! Picture your logo in gorgeous full color, prancing proudly down the road on the backs of pups everywhere! Showing off your brand like never before! Our pet t-shirts are perfect for adding a light layer of warmth and stylish fun! Made from a soft 60% cotton/40% polyester blend and available in your choice of 3 different colors. The full color imprint embellishes each shirt with a sharp, clean heat transfer image. Ready to wear and machine washable! These promotional t-shirts for pets are a terrific way to get more company recognition. Great item for pet friendly resorts, doggie day cares, groomer, rescues and marketing events of all kinds. Price includes full color heat transfer/1 location. Available in sizes Small - 2X Large to cover a wide variety of pets and you can mix and match shirt colors and sizes to meet minimum order quantities too! Small: 10.5" Long x 8" Wide. Medium: 13" Long x 9" Wide. Large: 14.5" Long x 12.25" Wide. X-Large: 17.5" Long x 12.25" Wide. 2X-Large: 22.5" Long x 15.5" Wide. *Sizes may be combined to reach order minimums. Sizes may be combined to meet order minimums. 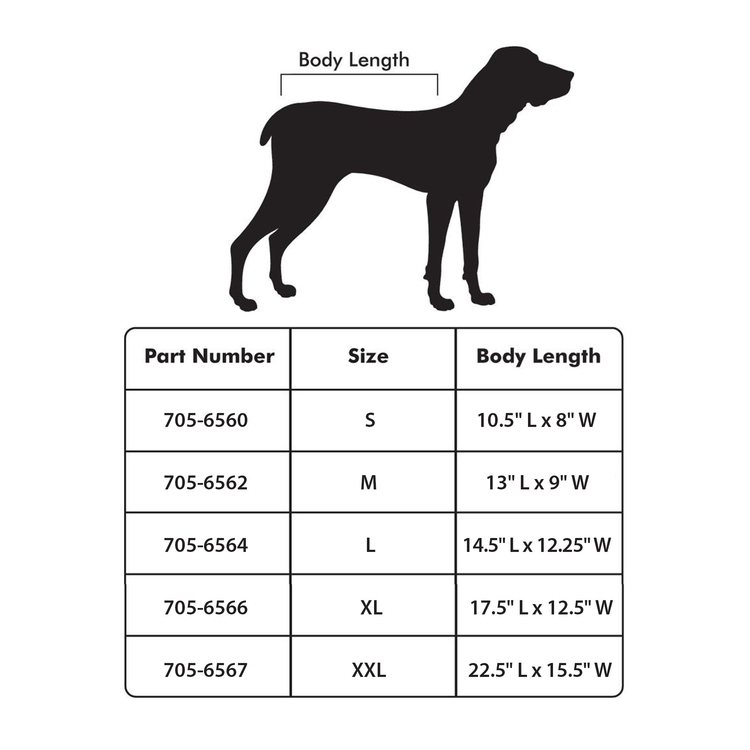 Purchaser must review size chart prior to ordering. No returns once orders are printed.